“I can’t believe it’s been ten years,” said Rockford photographer Dan Davison of Douglas Photography. 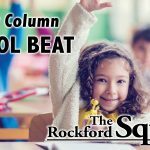 Davison brought the Examples in Excellence program to Rockford Public Schools (RPS) a decade ago. 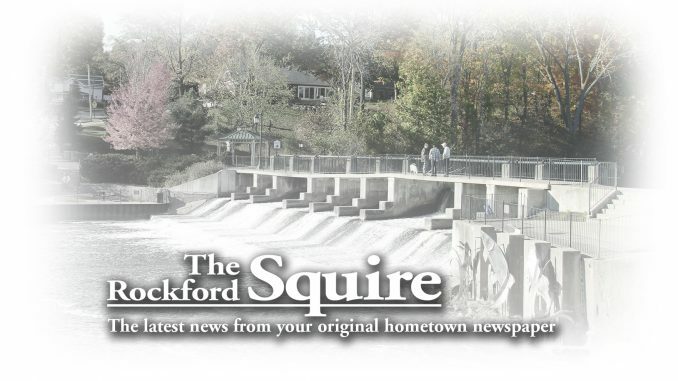 In the years since RPS, Davison and The Rockford Squire newspaper have been working together to recognize a very special group of students. Families often take pictures following the Examples in Excellence, Rockford Students Making a Difference Ceremony. Rockford is known to be a powerhouse in athletics with dozens of state championships. It is also a leader in education, known as one of the state’s most desirable districts and the only district of its size to have every building a Blue Ribbon Exemplary School. 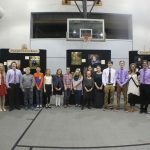 The district is the only one in the state, however, that has a formal ceremony to recognize students for an entirely different reason than either academic or athletic achievement. 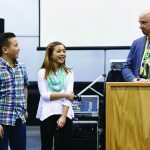 In Rockford, students are also honored and recognized for strength of character. 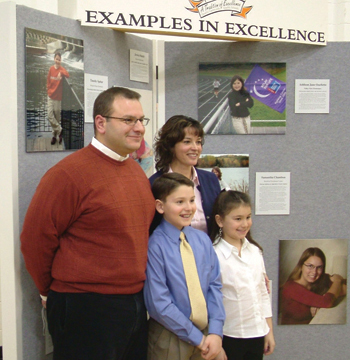 Examples in Excellence, Rockford Students Making a Difference is a three-part program. Staff from each school in the district, from elementary on up to the alternative high school, pick a student on the basis of being a good community citizen and for what they do for others. After meeting with the students, Davison creates a portrait which tells about the young man’s or woman’s personality and activities, which he then mounts on a board which is on prominent display at the administration building for a full year. The Squire contributes by producing biographies of each student and publishing them, along with the portraits, in an heirloom, keepsake publication on high-quality paper to last a lifetime. This year’s students, as in the past, are the ones who are often overlooked, despite their good deeds. “Examples” kids are students who don’t necessarily command attention or make a big deal out of their efforts. They might not be the star in the athletic arena and might not be the first to raise their hand when teachers ask for answers. What they are, are people who, at a young age, already get what is really important in life: looking out for others and doing the right thing. 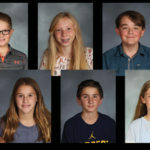 This year’s students include a girl who volunteers at the Kent County Humane Society, a ten-year-old who has a mind for business and a girl with a spirit of service and constant commitment to helping others. This year’s unveiling ceremony—the first chance the students, their families and friends will see the portraits and read the bios—will be next Monday, Feb. 28 at 7 p.m. at the administration building at 350 Main Street. The public is welcome to attend and show community support of kids who are already making a difference in the lives of those around them. Congratulations to these young men and women and to the students over the past 10 years who remind the rest of us what life is all about.